New Google Sites – Open to Education Users November 9th! Have you been anxiously waiting for the New Google Sites to come to your school? Well the wait is over. Starting tomorrow, November 9th , the New Google Sites will be available to users on the Rapid Release track (Scheduled Release Track launches on Nov 21). For those who have been waiting for this release, here are a few tips regarding this release… Google Admin Users, scroll to the bottom of this article for important info. 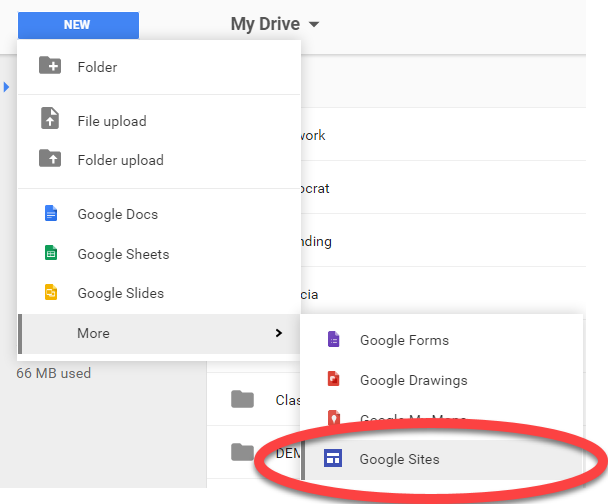 New Google Sites will be available through Google Drive. Just go to http://drive.google.com and click New > More > Google Sites to create your site. New Google Sites will also still be available at http://sites.google.com. You will have to click New Google Sites in the left margin. If you want to learn more about this release and how the New Google Sites looks and feels, watch this tutorial video. Its easy to add content to your New Site. 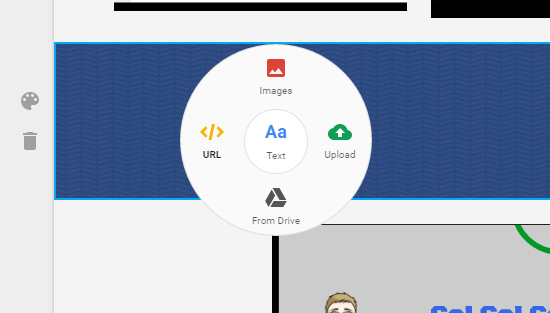 Just double click anywhere on your page, and a page editor wheel will appear allowing you to insert Images, Links, Text, Drive Files, or uploaded documents. Page and Subpage Navigation – Nest pages under each other for Subpage navigation – just drag and drop. Easily add Theme Presets. Just click the Themes menu and choose from 6 design themes. Image Resizing – As you add images to your page, you can resize them. Sites will automatically crop them for optimal viewing, but you can always uncrop as needed. Drag, Drop and Resize Content – All sections, images, and inserted items can easily be edited just by dragging and dropping, or using the resize tools. Watch for additional features to be released over the next year…. Classic Sites and Google Drive must be enabled for your organization. You can find instructions to turn it on here. New Sites will follow Google Drive sharing settings in the Admin Console. It will not follow the sharing settings for Classic Sites. To edit Sharing Settings for New Sites go to Apps > GSuite > Drive. 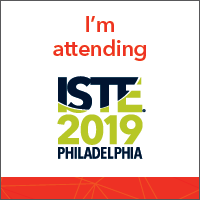 Previous New Google Sites – Coming Soon to a GSuite School Near You! I am a Teacher’s Assistant, and did not realize how far we have come with technology in such a way to accomidate our Teacher’s and children! Awesome!